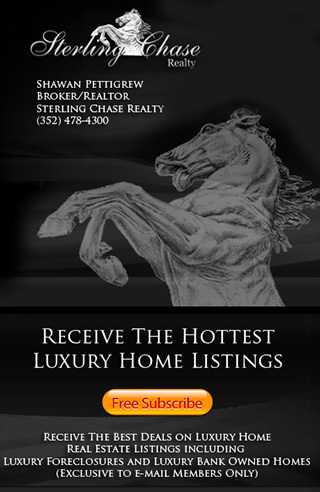 Search Lake Mary Golf Community Real Estate Listings and View all Lake Mary Golf Course Houses, Golf Front, Golf View and Golf Club Homes for Sale. Visit Heathrow, Magnolia Plantation and Timacuan the top three Lake Mary Golf Course Communities and find Golf Course Homes for Sale. 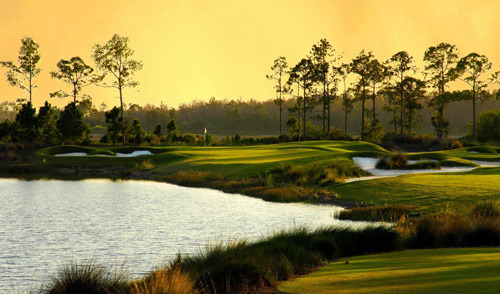 For information about Lake Mary Golf Communities or about buying a Golf Course Home in Heathrow, Magnolia Plantation or Timacuan please call us at (352) 478-4300.